Condos in Laguna Niguel have been a very good investment over the years and a great choice as a residence for many types of homeowners. 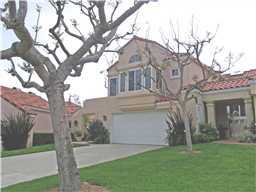 Laguna Niguel condos are very popular with first time home buyers, singles and so-called empty nester buyers. And they have become a good choice for investors due the favorable income to debt and appreciation to equity ratios as compared to dingle family detached homes in the area. Laguna Niguel Condos offer a wide variety of amenity and pricing choices. 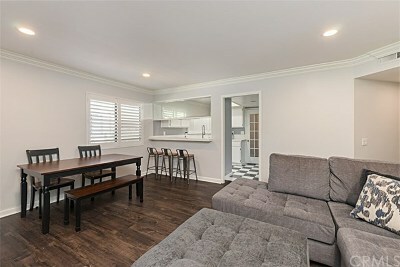 Currently, prices will range from a low of about $285,000 for a 1 bedroom, 1 bath with about 700 square feet of living area typically located in the north east area of Laguna Niguel, farthest from the Ocean. On the other end of the pricing spectrum, one can pay up to $2 Million for a 3 bedroom, 3.5 bath Townhome with around 3,000 square feet of living space and would probably include a panoramic Ocean view. The typical average condominium is typically a 3 bedroom, 2 bath with around 1,400 square feet of living area priced at around $530,000. The vast majority of condominium developments in Laguna Niguel are no taller then 2 stories. There are three basic condo floor plan configurations. The most affordable is a single level condo, either located on the ground level of the top level. 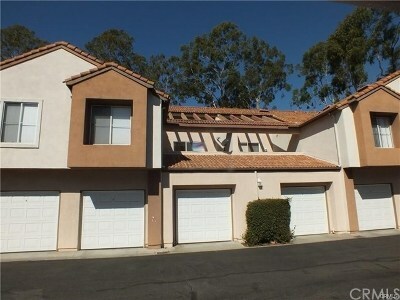 These are usually referred to 'flats' in the east coast, but are simply referred to as ground level or top level condos here in Orange County, CA. The next most popular floor plan configuration is called the 'Carriage Unit'. This refers to a 2 story condo that have an entrance at the ground level, with a staircase that leads to the living areas and bedrooms. The garage is usually located underneath the living area, so there is no one living above of below you. The most popular and most expensive condominium configuration is called the Townhome (or Townhouse), and is 2 story floor plan with typically the living area on the ground level and the bedrooms upstairs. Usually there is a one car or two car attached garage, and agian there is no one living below or above you in this configuration. Finally, within all three floor plan types above, there are interior and end units. An interior unit is one in which there is someone who lives on both sides of the unit, and an end unit only has one resident living on one side of the unit. All condominiums in Laguna Niguel are governed by a local home owners association (HOA). The HOA dues range from a low of around $185, to as high as about $350 per month. Association dues usually pay for the homeowners basic property insurance, exterior maintenance of the condo unit including the roof and paint, maintenance of the common area amenities such as pool, spa, tennis courts, park, recreational room, excercise room, gated entry and more. The HOS is run by the homeowners and any homeowner can run for office to be a member of the board for a year or more.